Let’s take it back a bit. It’s the 80s in Utah and it’s illegal to open a brewpub in the state. There hasn’t been a brewery here since Prohibition. Lucky for us, Greg Schirf from Milwaukee got that law changed so he could open a brewery in Park City. 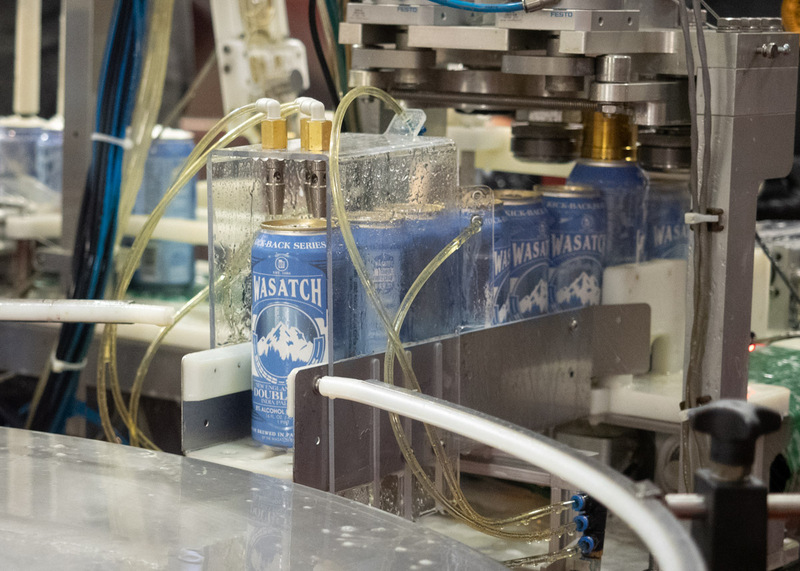 His legacy lives on in the Wasatch Brewery on Main Street, though it’s now owned by the craft brewery collective, CANarchy. 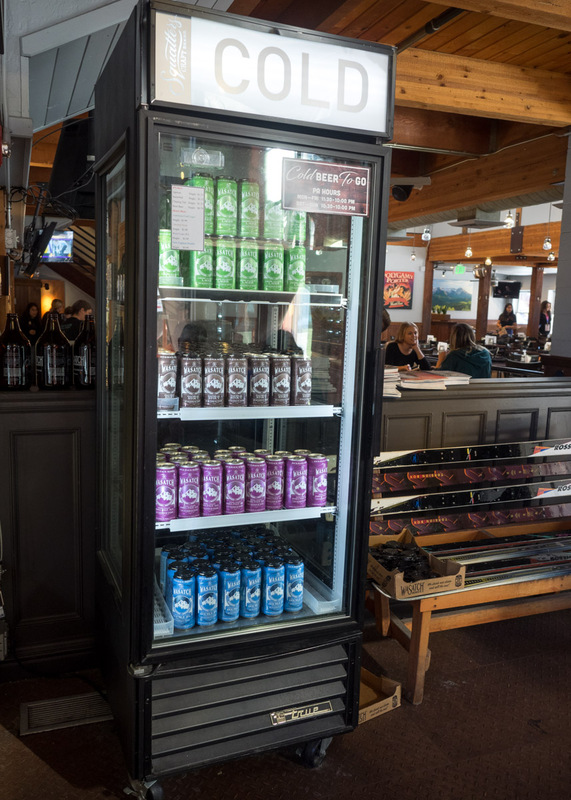 They also own national brands like Oskar Blues, Cigar City, Perrin, and another Utah local, Squatters. 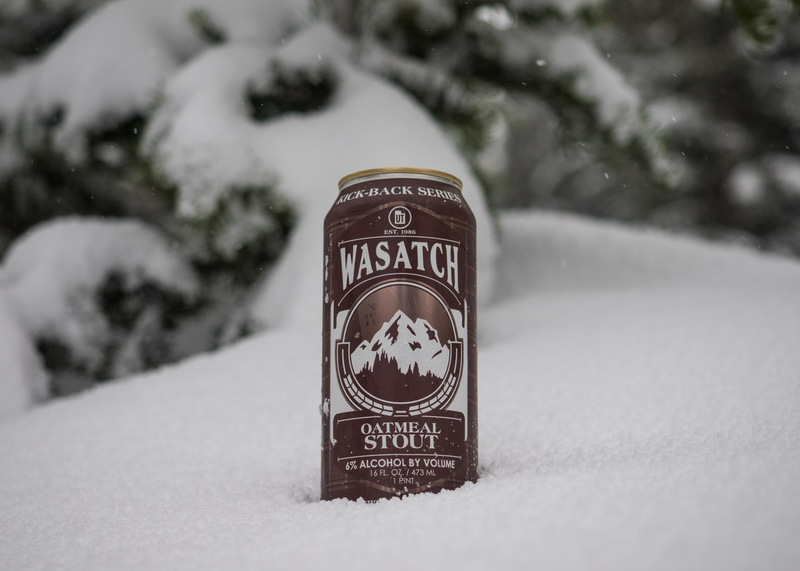 However, the Park City location of Wasatch Brewery is still making small-batch and one-off beers to satisfy the local craft beer drinkers that find themselves in this destination ski town. Recently, the brewery got a fancy schmancy new canning line enabling them to bring those one-off beers into the realm of “high-point.” Huzzah! With world-class skiing and mountain biking to be had, we don’t necessarily need another reason to visit Park City. 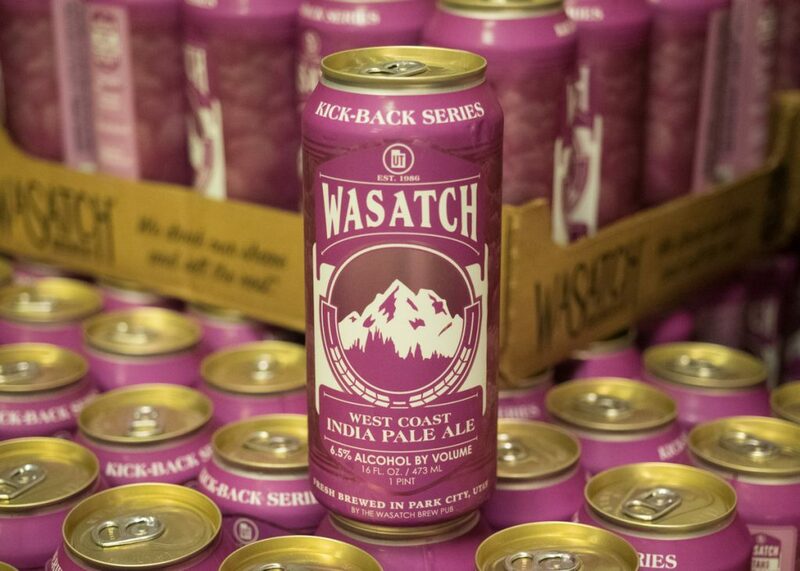 But, with head brewer Nils Imboden bringing his new Kick-Back Series in 16 ounce cans to the Utah market, it may just be mandatory. 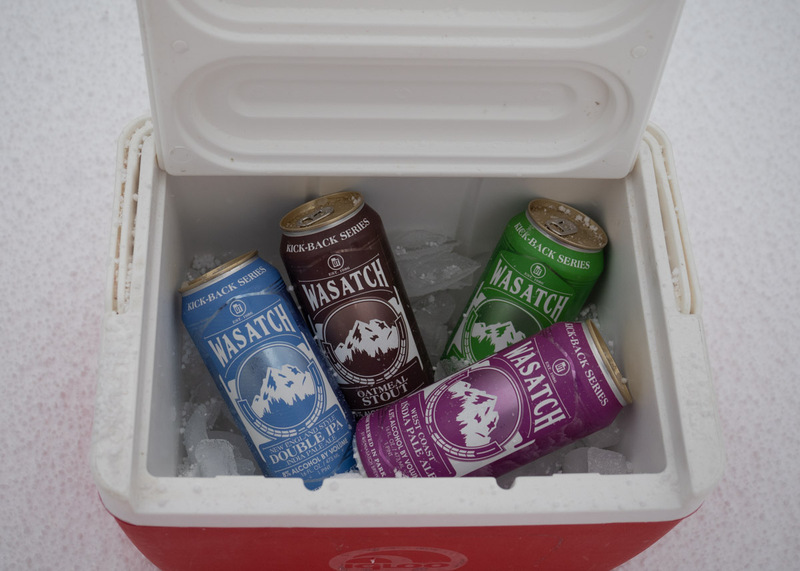 If you live in the big city of Salt Lake, and you don’t feel like a scenic drive up Parley’s Canyon, you can sample them at the West Side Tavern. 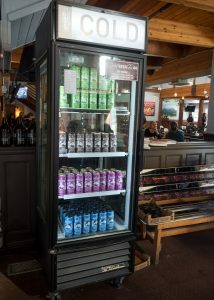 But, if you’d like to take them home with you, they can only be purchased to-go from Wasatch Brewery in Park City (Utah law, sorry). Not that I’m complaining. There’s good food and some attractive scenery, if you like that sort of thing. Or, take advantage of the 15-minute parking in front of the brewery to quickly run in and grab some cans. These beers are a nice addition to any fridge. There’s a little something for everyone. So far, there are four brews in the Kick-Back Series: American Lager, Oatmeal Stout, West Coast IPA, and New England-style Double IPA. All are above the 4% ABV draft limit and are carefully crafted to be well-balanced. “There’s still a market for balanced beers, and that’s always my goal,” says Imboden. The latest release, the New England Double IPA, is probably the trendiest style, but it maintains that delightful equilibrium between explosive hop flavor and a restraint that makes it incredibly drinkable at 8% ABV. The West Coast IPA is dominated by Mosaic and Simcoe hops that separate it from the juiciness of the New England-style and give it some dankness. On the other end of the scale from the hop-forward IPAs is the American Lager. As a native of Park City, Imboden has an appreciation for an easy-drinking beer that goes well with a day of skiing. “I literally designed that beer to take up on the slopes. I’m always a pocket PBR kind of guy,” he tells me. As I sip this beer, I can see where he’s coming from. It has a subtle, thirst-quenching quality that will be mellow enough for a light beer drinker with enough intrigue to satisfy a beer connoisseur. It’s also a gentle 4.8% ABV. “These styles are going to make a comeback because people do want more session-able beers and more nuanced flavors instead of just like – BOOM – hops,” Imboden explains. When I ask Imboden what his favorite is, he singles out the oatmeal stout. The winter months are perfect for something rich and dark. The 6% ABV stout has those lush chocolate, coffee, and roasted malt flavors without being too sweet or heavy. As the seasons change, the offerings in the Kick-Back Series will also shift. Next in line is a 5.5% ABV dry-hopped saison. Look for the elements of a traditional farmhouse yeast with the more American influence of fruity hops. I’m also looking forward to what summer will bring – a 6% ABV IPL (India Pale Lager) and a high-point version of last year’s unfiltered lime Kellerbier. In the works for fall is an Oktoberfest beer. Eventually, Wasatch will have a substantial library of styles to brew and can for every season and every beer drinker. A collection of barrel-aged beers in 12 ounce cans will soon to be making its way through the new canning line. The barleywine, currently resting in red wine barrels, is waiting for label approval to see the light of day. 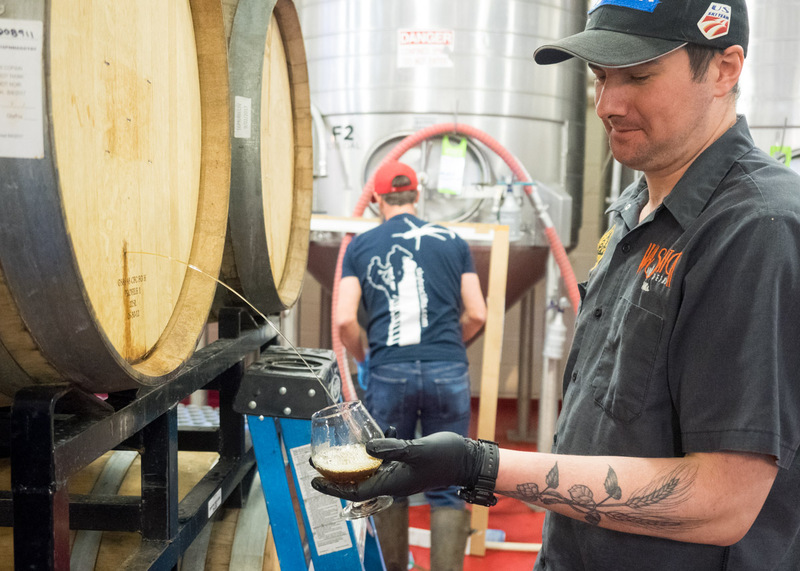 Belgian-style ale in port barrels and Baltic porter in brandy barrels will follow. 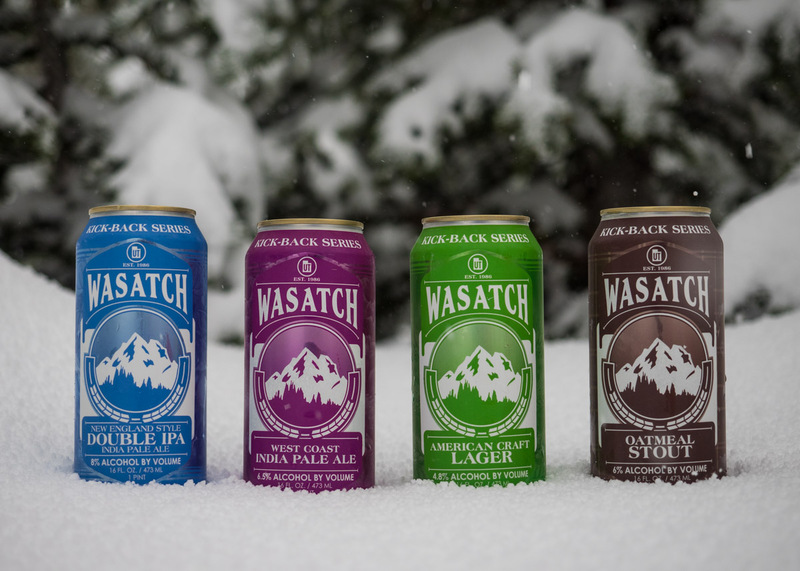 Wasatch is also looking forward to doing collaborations with upcoming Salt Lake brewery, Level Crossing, as well as other breweries from the CANarchy family. 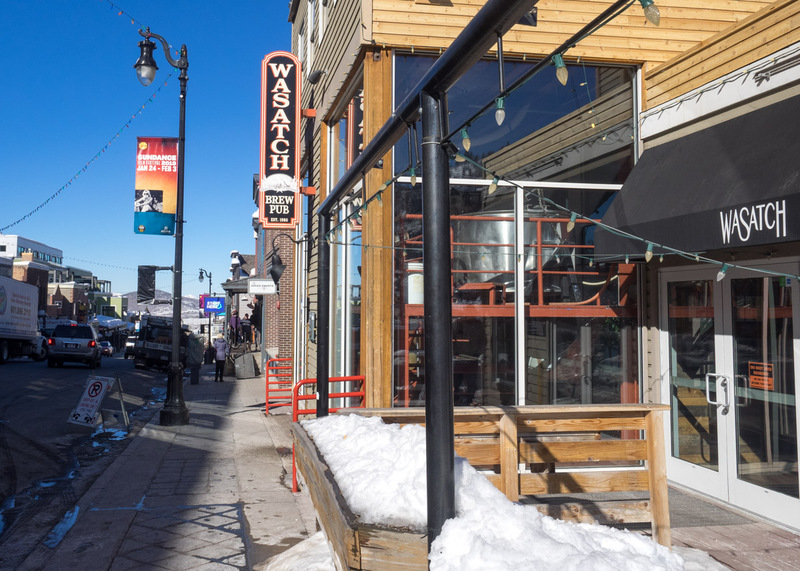 If you live in Utah or are merely visiting to take advantage of the unparalleled mountain access, a trip to Wasatch Brewery in Park City is worth your while. Not only will you find a few one-off draft options among your favorites, but you’ll also be treated to this fantastic line of high-point cans. 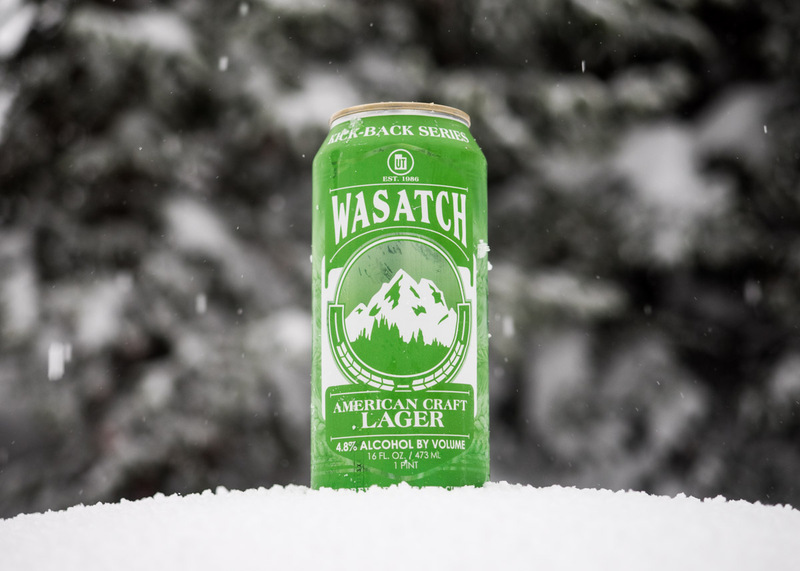 The Kick-Back Series pays homage to the early days of Wasatch beer, adorned with the original crest that features Utah’s Wasatch mountains, and made lovingly by a brewer who still remembers those days. Visit our Facebook page for a full gallery of photos.